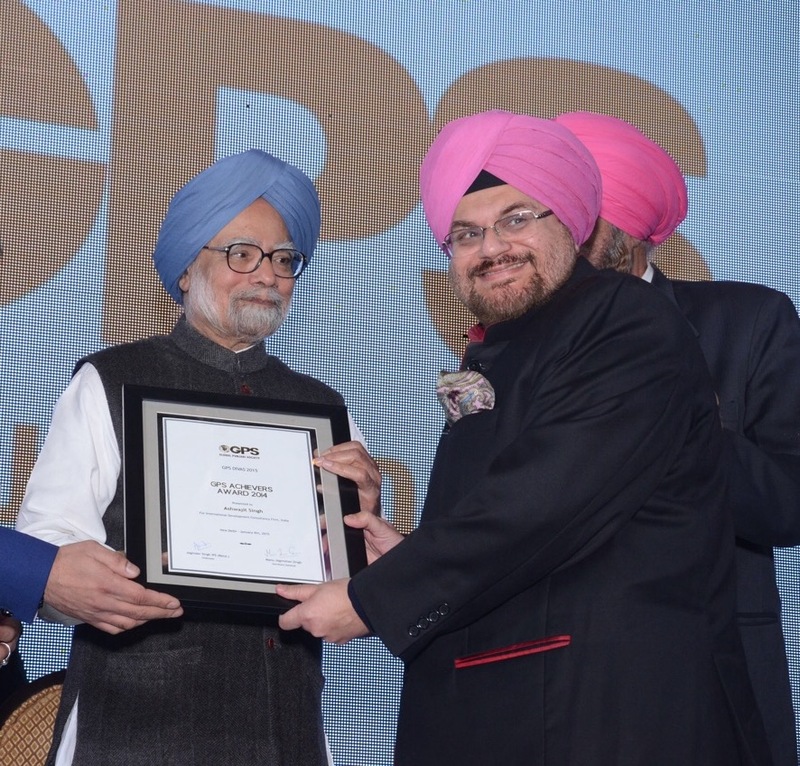 Mr. Ashwajit Singh, Chairman and Managing Director, IPE Global has been awarded the GPS Achievers Award for International Development Consulting Firm. He was honoured by Dr. Manmohan Singh, former Prime Minister of India. The Global Punjabi Society (GPS) was launched in January 2010 by Smt Preneet Kaur, the then Hon’ble Union Minister of State for External Affairs in New Delhi and recognizes the relentlessly work hard and efforts of individuals to protect the unity and integrity of our country.